Welcome to 1131 Elm Road! 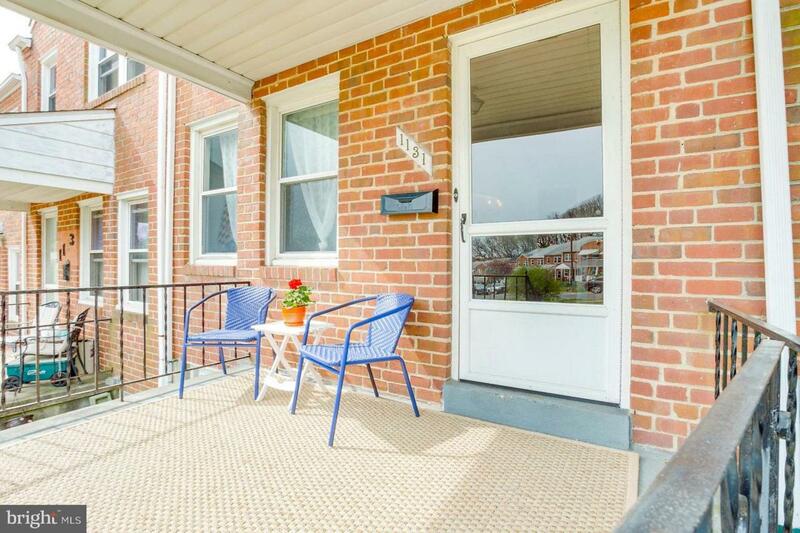 This adorable townhome has been nicely updated and is conveniently located in Arbour Manor. 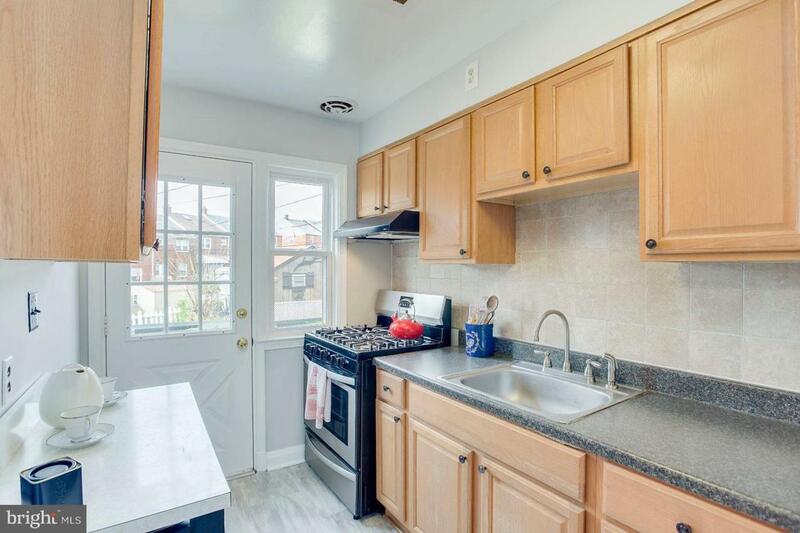 Featuring fresh paint throughout, beautiful hardwood floors and new carpet in the finished basement. Recent updates include central air conditioning (2013), roof (2014) and a new stainless steel stove. Basement walks out to fenced backyard. Close proximity to Arbour Manor Park. Cute covered front porch. 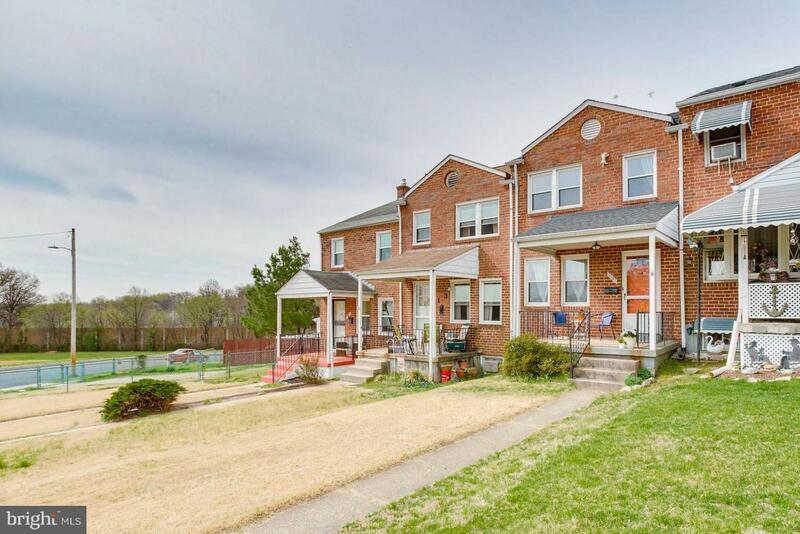 Convenient to 95, 295, 695, MARC, UMBC, BWI and downtown Baltimore. 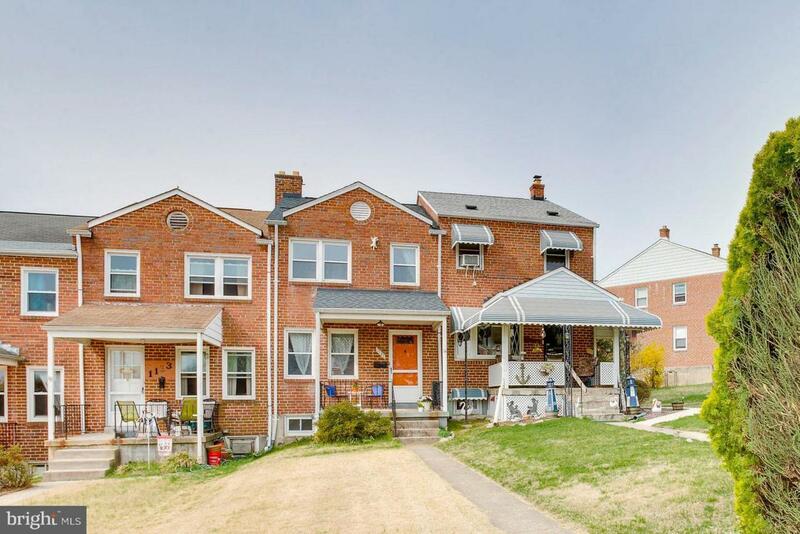 OPEN HOUSE SAT, APRIL 13, 1-3 PM.